The Scarlet & Graves company was started in 2015 by Dave Crist and Tracey Elena, and drew together a visionary team who embrace the mottor of being the “be the best you can be”. 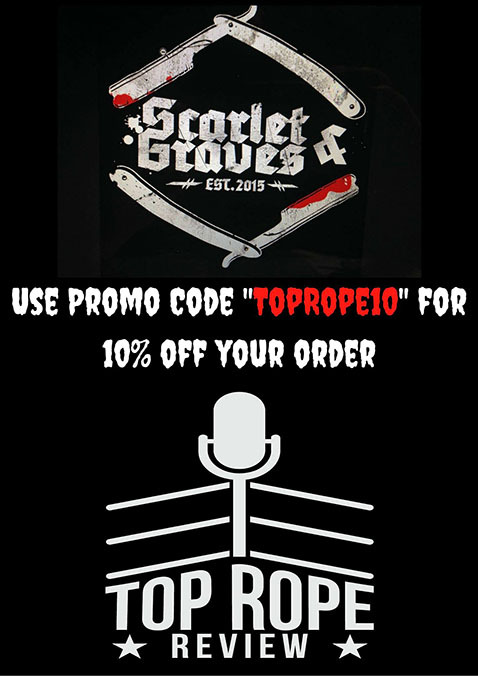 We are bridging the worlds of pro wrestling, music, fashion, and other forms of entertainment, while giving the world our range of apparel influenced by alternative, horror, gothic, punk, urban and Straight Edge. We have become a worldwide family and have much more on the horizon! Thanks for the continuing love and support of our brand, artists, and athletes. Without you, there would be no “us”. Ladies and gentlemen, this is Scarlet & Graves. Dave Crist: Co-owner and founder of Scarlet & Graves. Creative Director. Business Administrator. Design and Product Development. Brand Strategist. Digital Media Associate. Tracey Elena: Co-owner and founder of Scarlet & Graves. Creative Specialist. Business Administrator. Brand Strategist. Digital Media and Marketing Coordinator. Ecommerce and Merchandise Coordinator. Mark De Gruchy: Director, Graphic Design and Visuals.